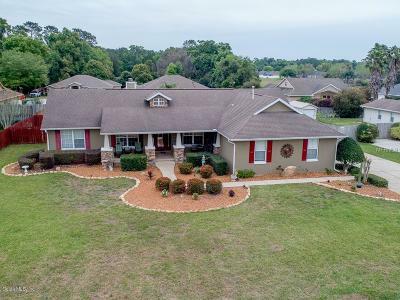 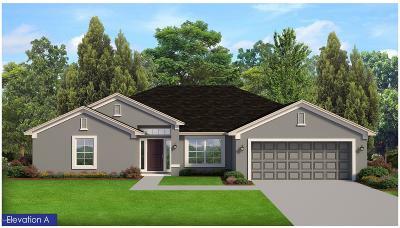 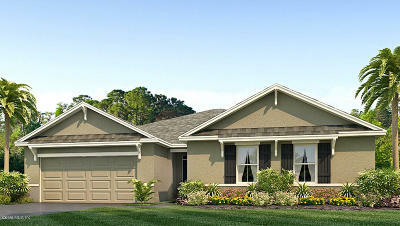 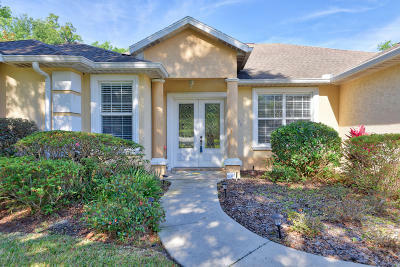 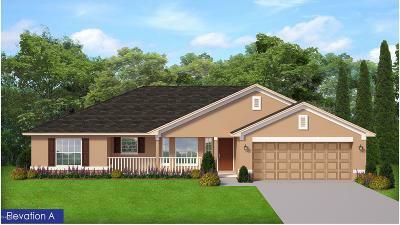 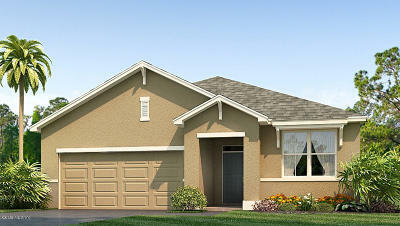 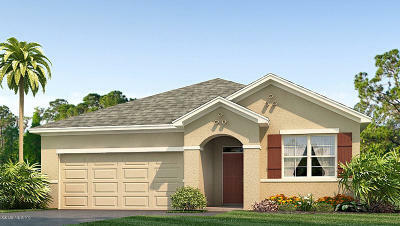 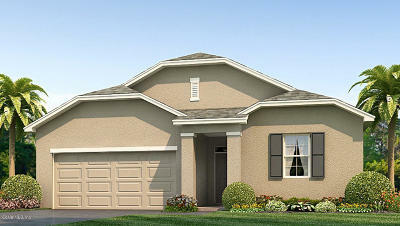 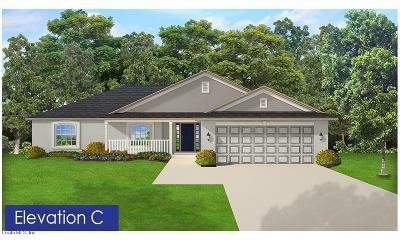 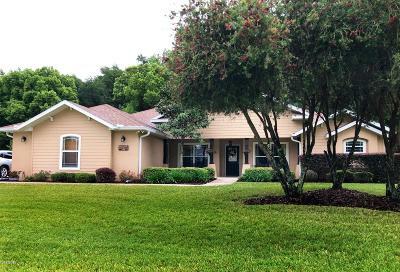 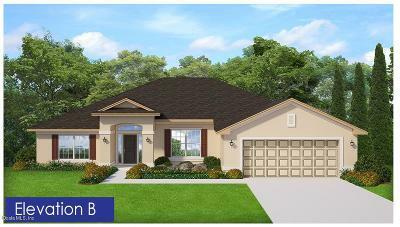 Located in the heart of Belleview Florida this community is for all ages. 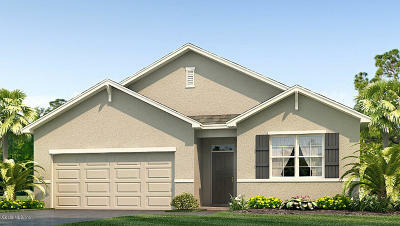 Call Melissa Powell 352-572-5289 to make an appt. 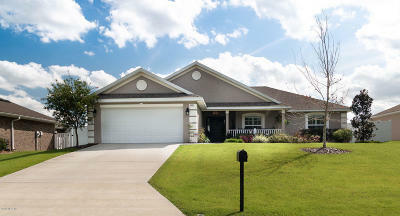 to view available homes.